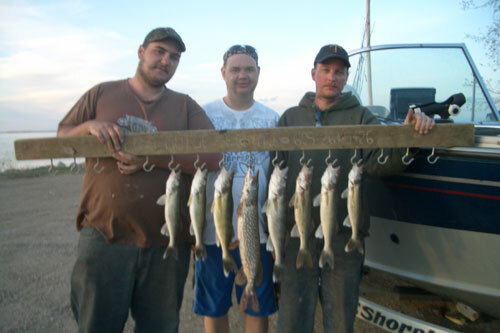 Lake Thompson offers a great variety of fish and beautiful scenery. 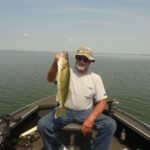 Roughly a 15,000 acre lake, originally a slough, but Thompson has much structure to the lake: sunken stock dams, humps and bumps, sandbars, major points that feed into the lake - structure, structure, structure. 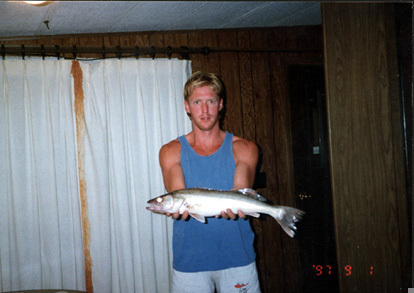 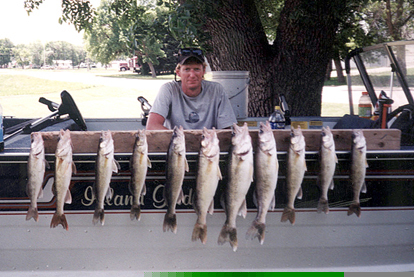 Only thing is South Dakota is a windy state, so boat control when fishing Lake Thompson is vital to staying on fish while presenting your presentation and many different presentations, for different times of the seasons. 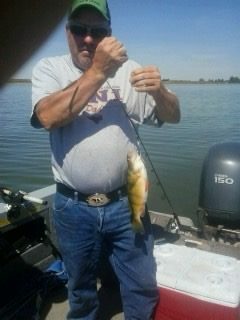 I'm typically a live bait guy, though I have pulled crank baits against water running current and early spring/May with great success. 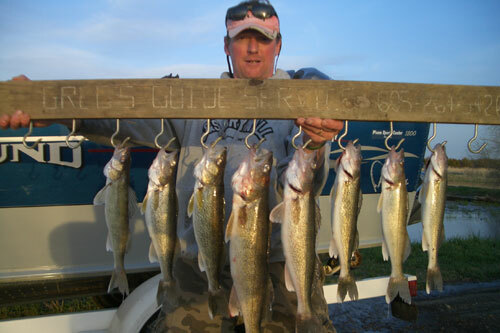 Lake Thompson has two major inlets that feed the lake. 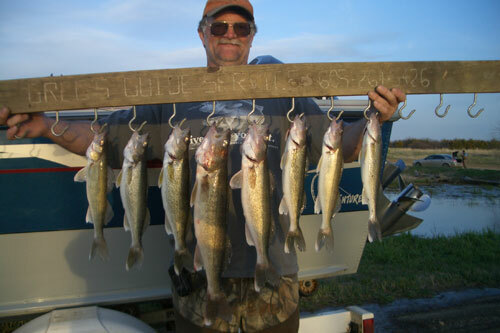 Lake Thompson has four landings, but water levels down, the state landing and Jerry's landing are the ones I use depending on wind predictions for the day. 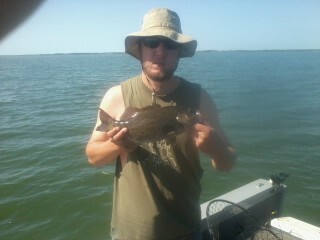 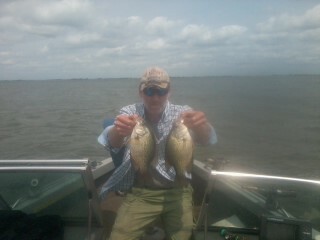 All I can say how to fish Thompson, is to use the windy days to your advantage. 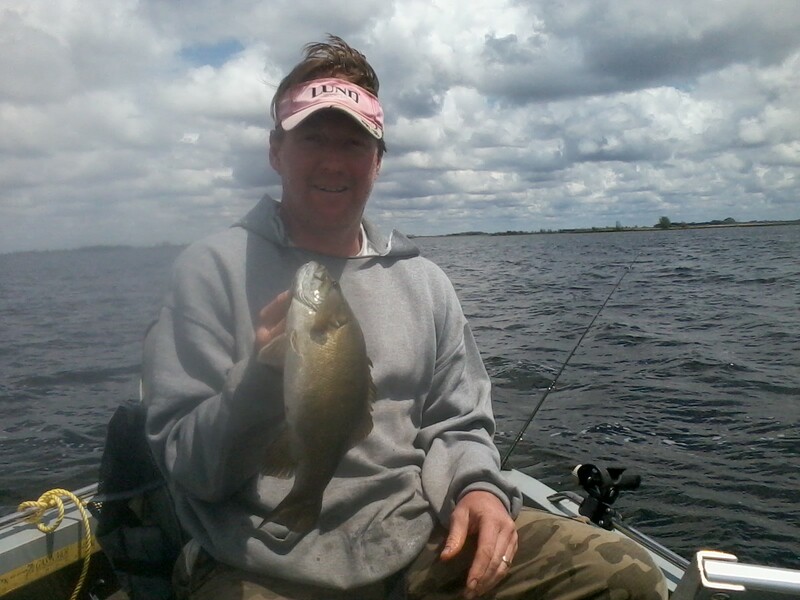 I love the wind - it keeps most anglers off the lake. 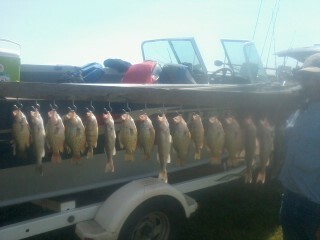 Obviously extreme winds, sometimes just ain't worth it. 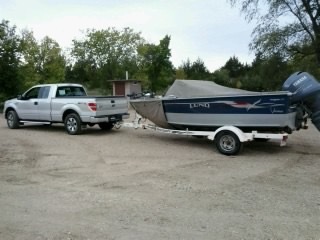 But 15-30 mph winds I welcome - drop blades & let her buck! 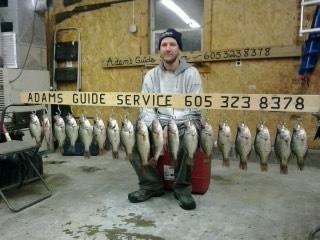 Again, pending season. 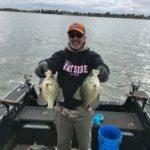 Drift socks and other tactics can slow you down to present jigs and other presentations in the spring. 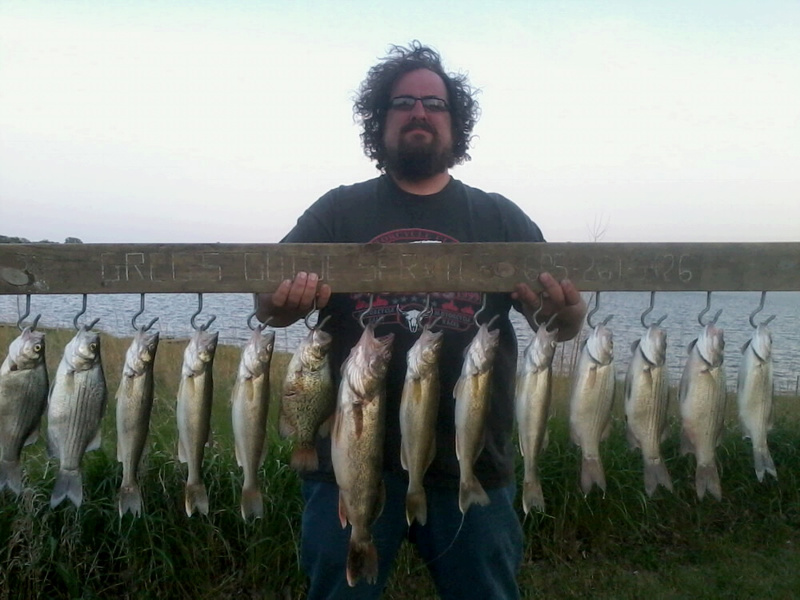 Bluffs and prairie grass surround this massive lake. 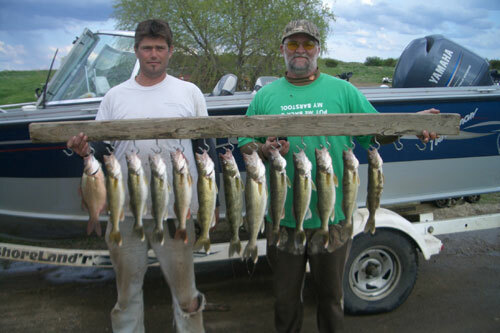 It's a lake with much forage: frogs, mayflies, creek chubs, minnows, perch and other insects as a tree line with submerged trees in the lake. 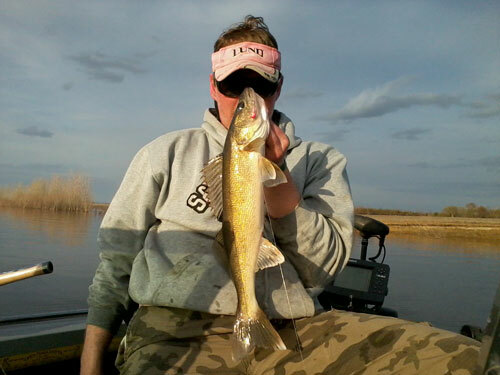 Submerged stock dams, humps, sand bars, hidden points, submerged roads: Lots and lots of structure! 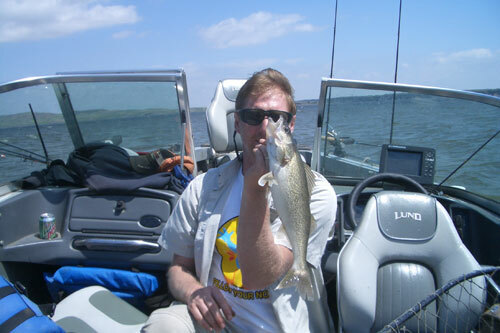 The lake was even designated as a National Natural Landmark. 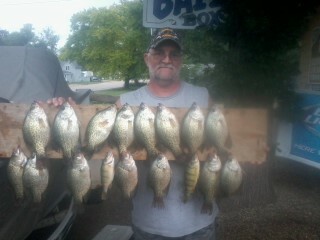 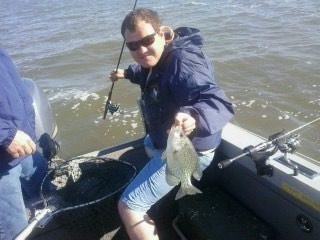 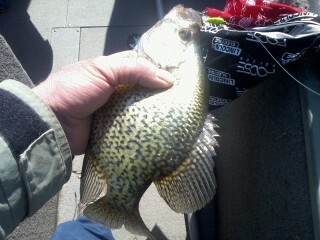 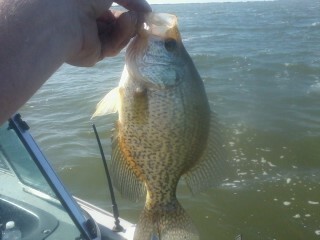 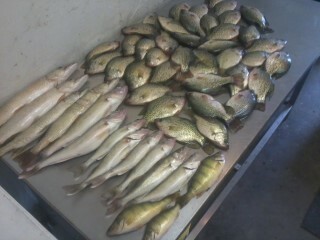 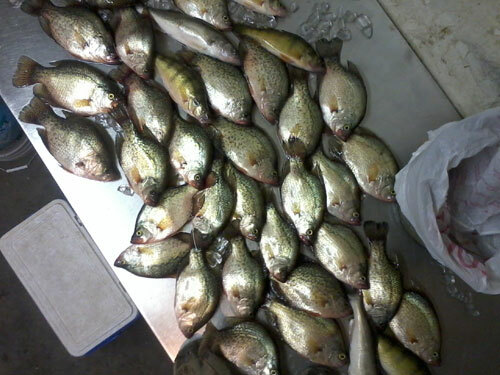 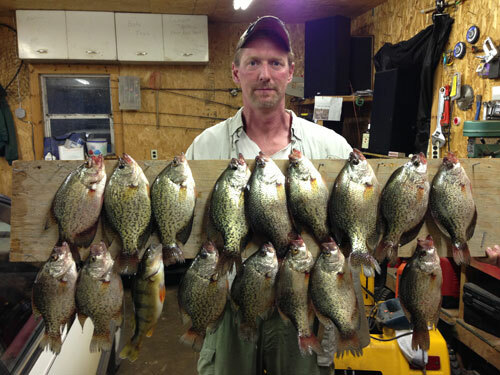 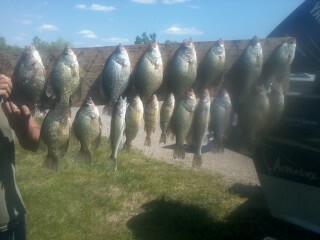 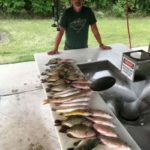 The last 4 years, the crappie population has exploded. 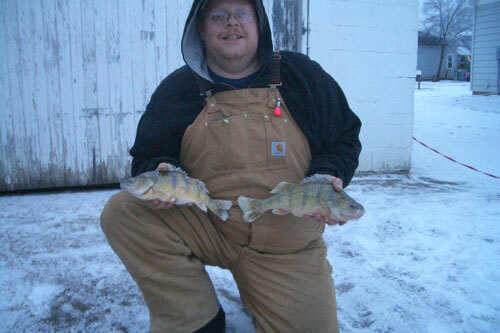 Mostly 12-14 inches to be had. 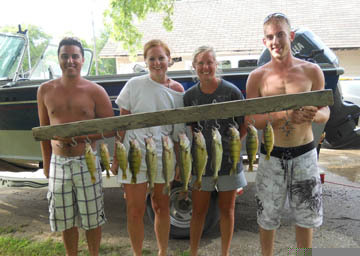 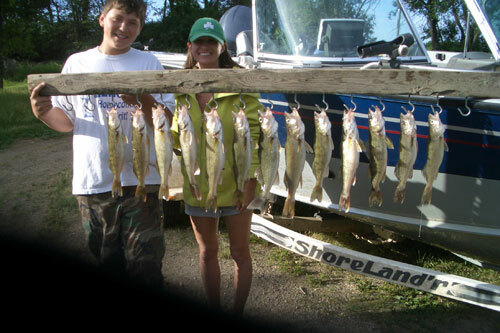 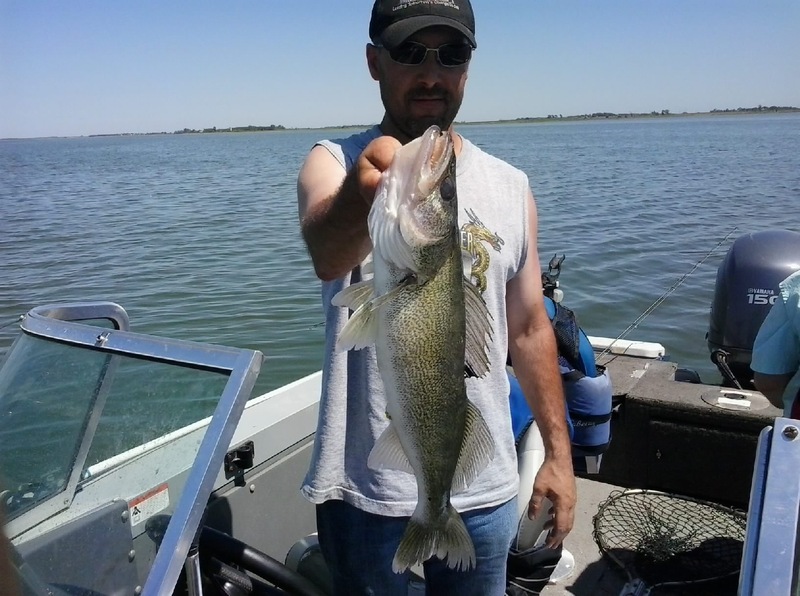 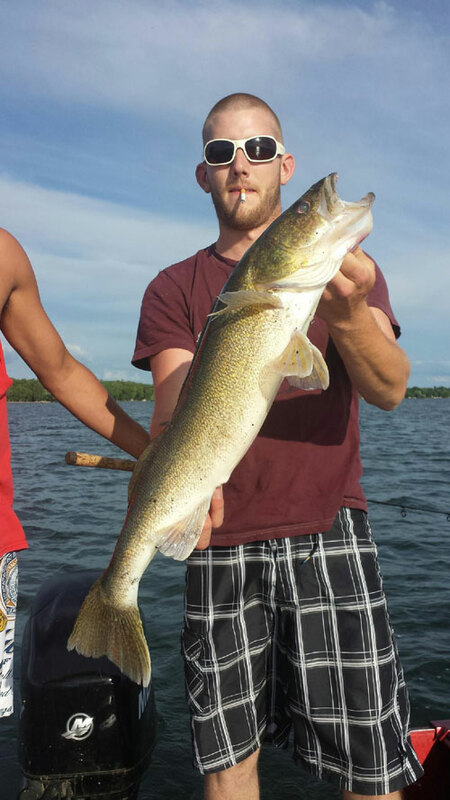 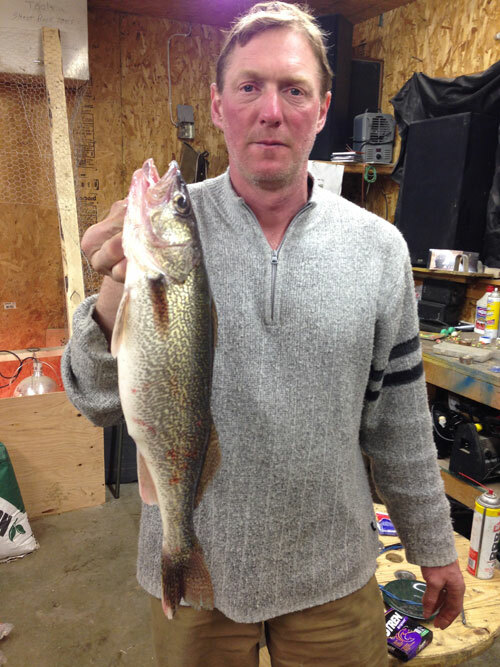 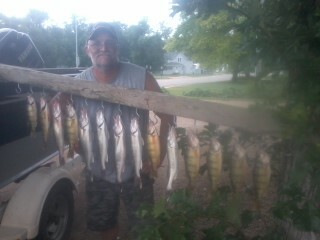 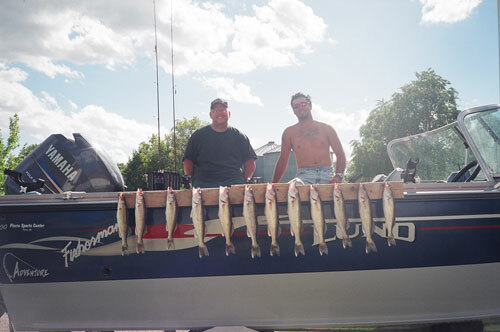 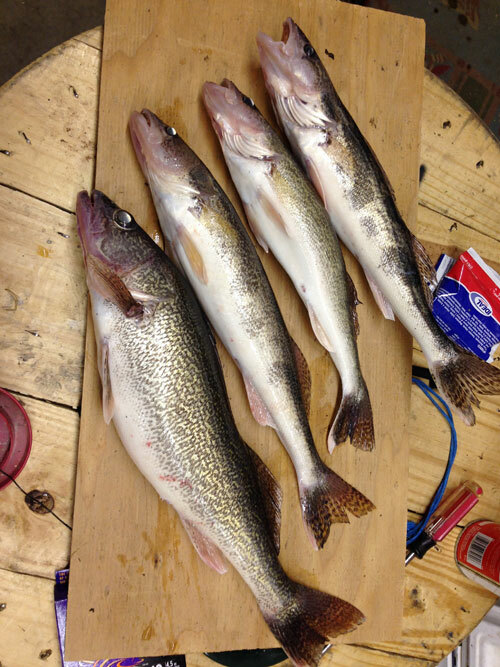 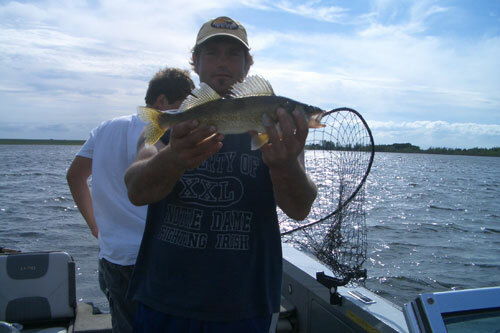 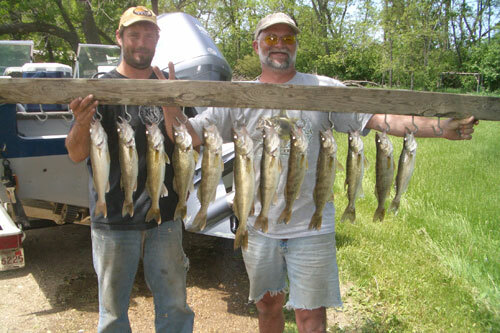 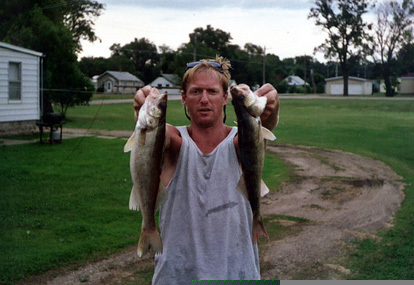 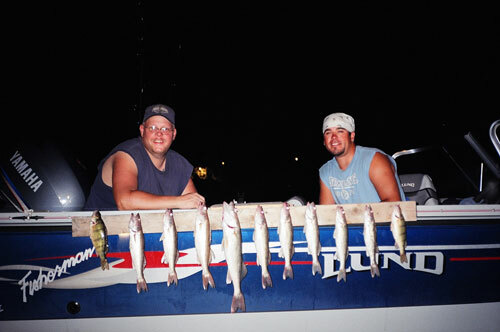 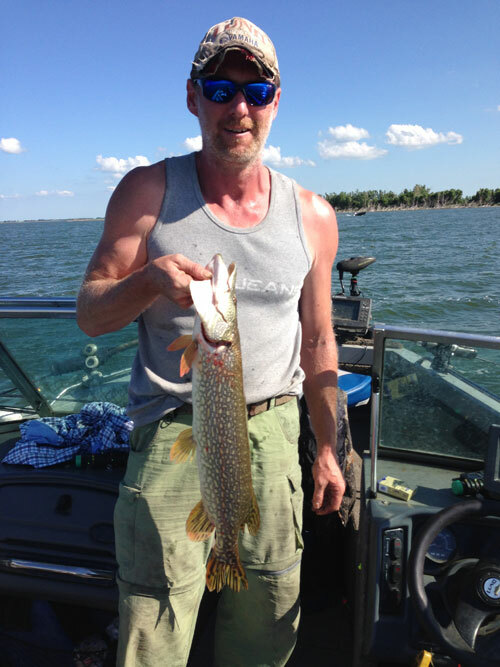 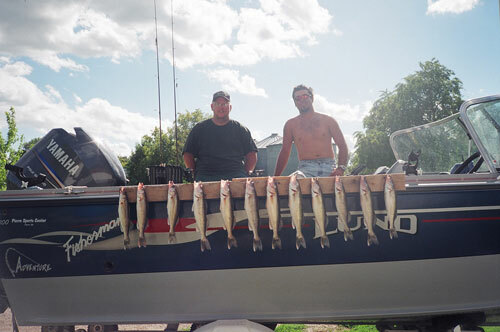 Walleye, perch and pike are plentiful as well. 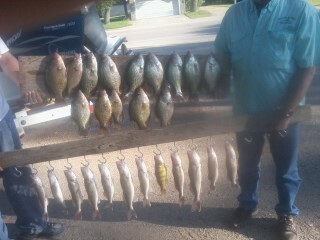 April through September is great! 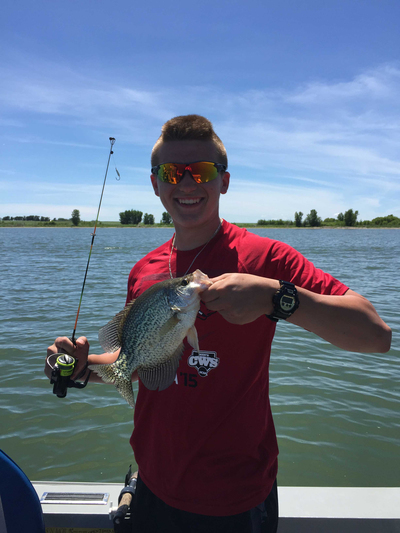 It's a glacier lake and if the east side of the state of South Dakota is what you're shopping for, I encourage you to take a fishing trip to this great lake! 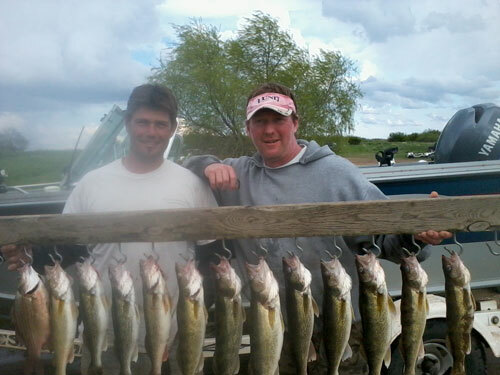 Next to no development with lots of prairie grass, bluffs and a nice tree line that feeds into the lake. 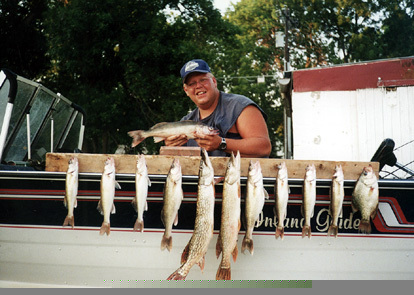 I have package rates that include lodging and a $5 per person breakfast at the OxBow Restaurant, across from the Cottage Inn, located in DeSmet SD, just north of Lake Thompson. 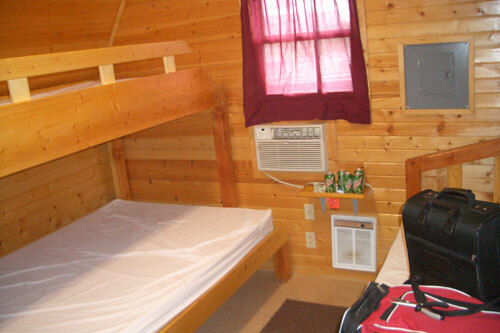 To view package rates that include lodging, click Rates and Lodging. 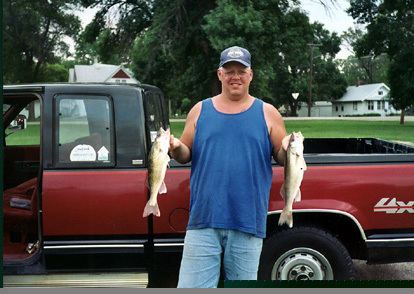 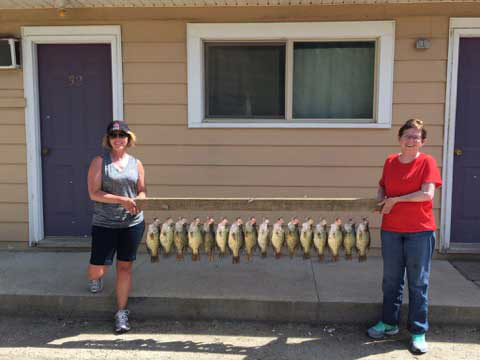 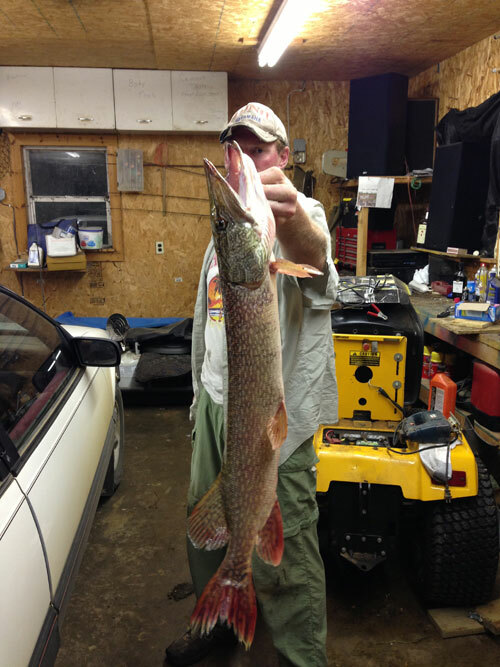 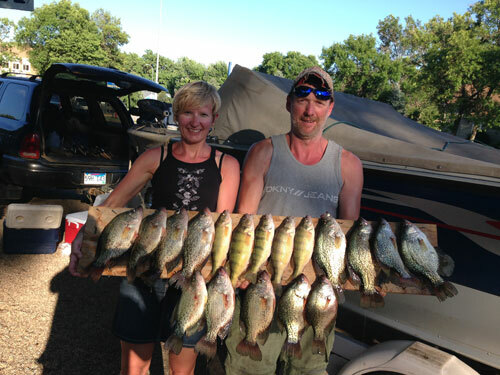 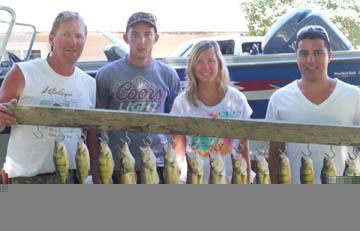 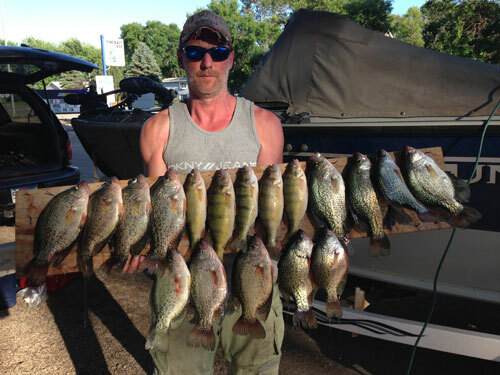 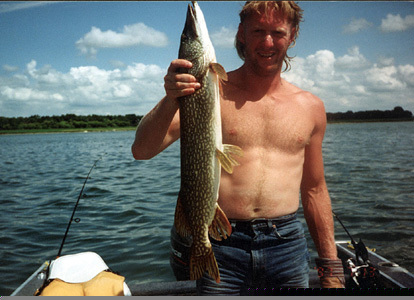 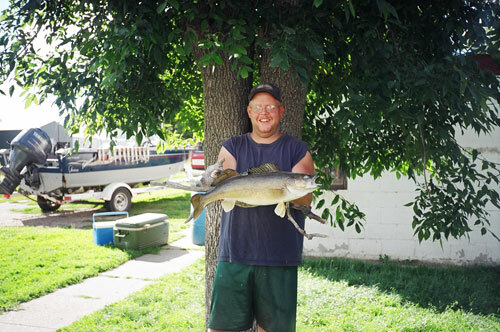 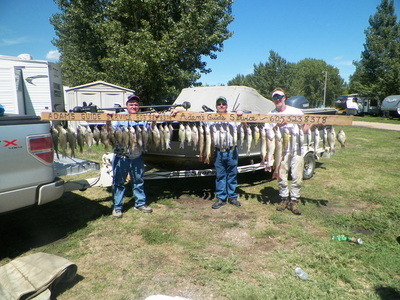 Fishing License Required - click to purchase from the South Dakota Game, Fish & Parks Department. 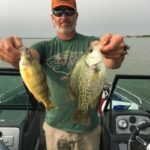 I do subcontract other guides for large groups. 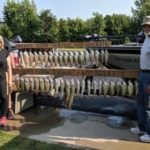 I offer my services on Lake Thompson - April through September. 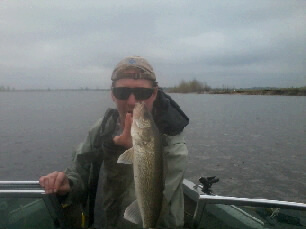 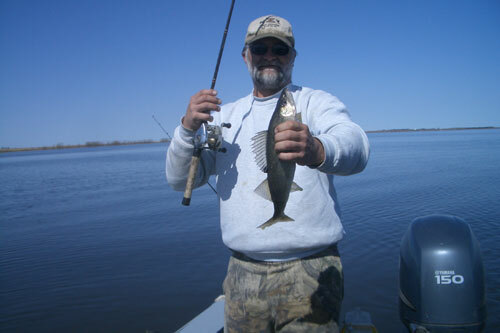 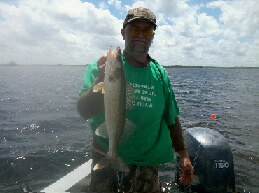 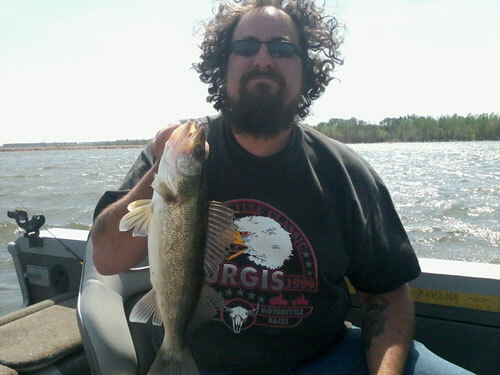 Spawning usually take place the end of April into May, working the inlets, pitching jigs is always a blast. 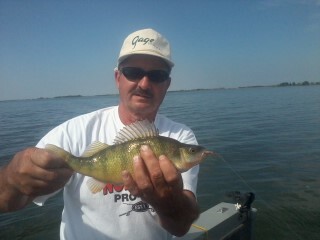 And or a dead stick, with a plain hook and bead tipped with a minnow. 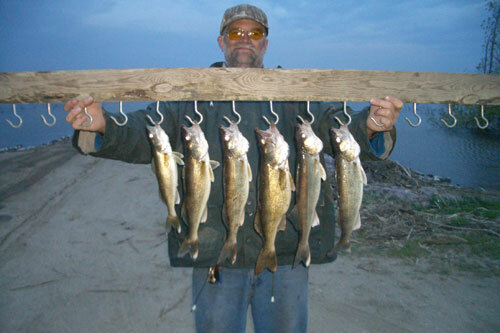 The Lake Thompson State Recreation area has an excellent campground with showers, electric hookups and even cabins. 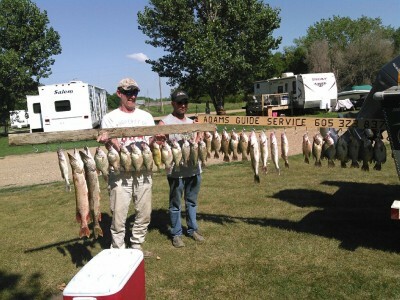 Game Fish and Parks keeps the grounds, sites and landings well-maintained. 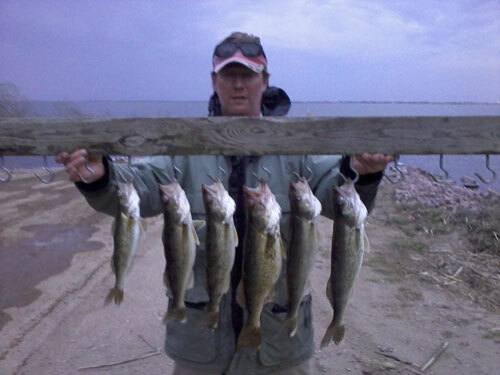 Learn more about the Lake Thompson Recreation Area here. 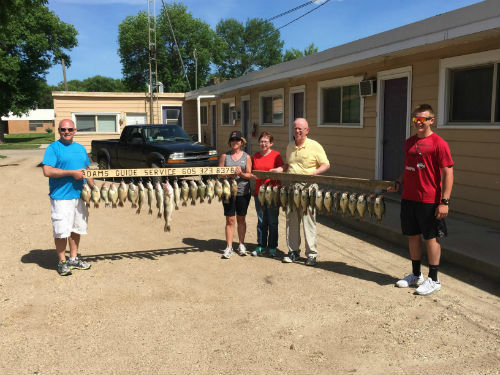 Other activities in the nearby area include the Laura Ingalls Wilder Pageant in DeSmet and the Brookings Summer Arts Festival , both of which are held every year. 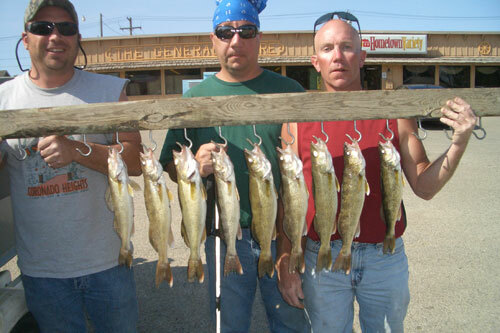 There are also bars and grills, along with steakhouses, in the area. 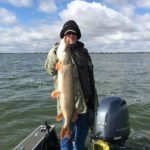 For a great steak, my all-time favorite place is the Oldham Steakhouse, located southeast of Thompson 5 miles and only 3 miles from Lake Whitewood. 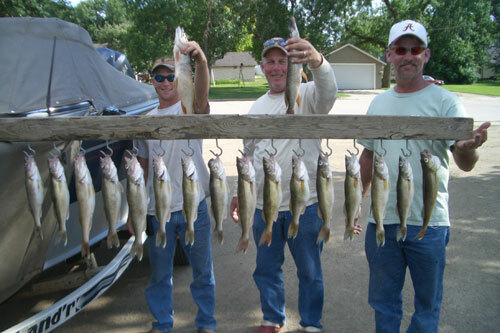 In addition to fishing, both the Thompson and Whitewood areas offer great hunting: deer, pheasant, duck and goose. 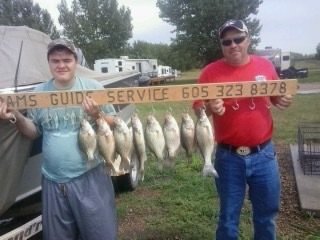 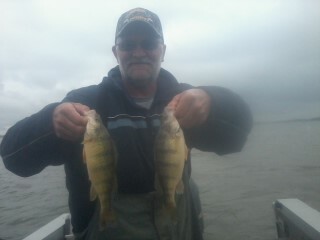 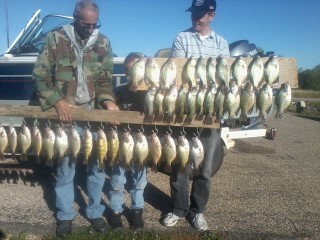 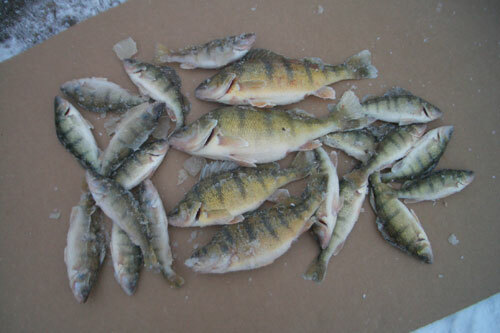 Note, Lake Whitewood is a lake that's very heavily loaded with perch for all you ice fishermen. 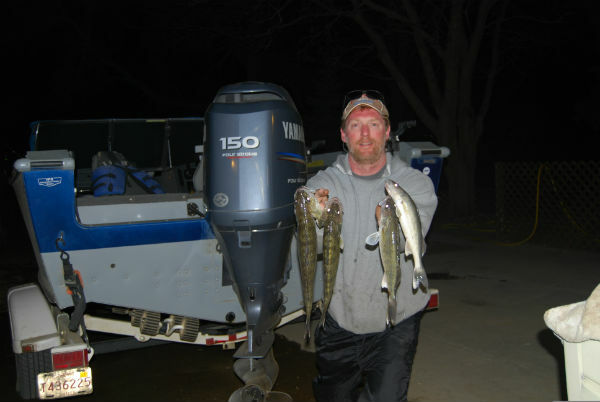 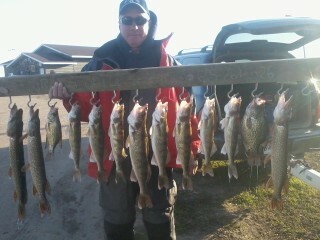 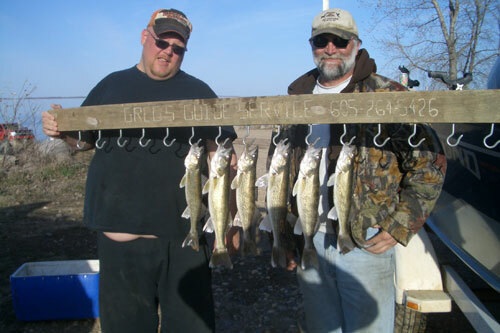 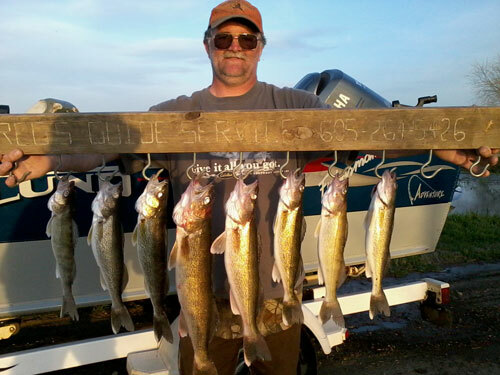 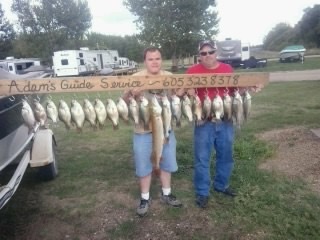 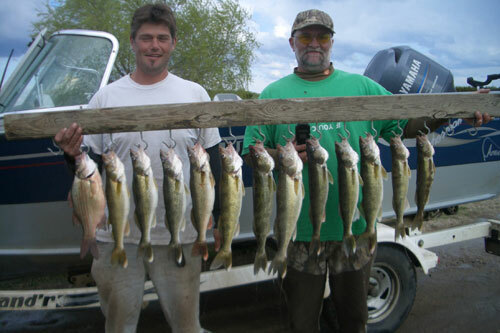 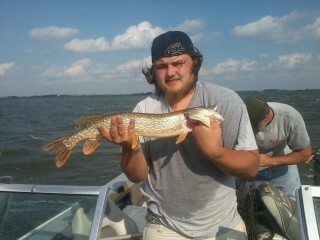 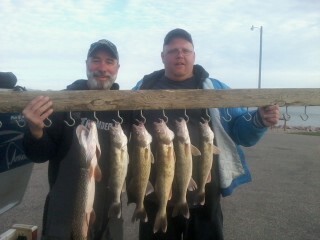 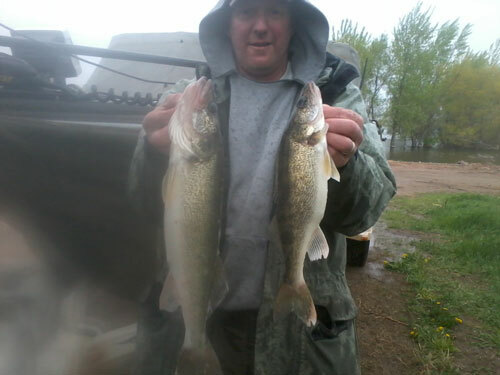 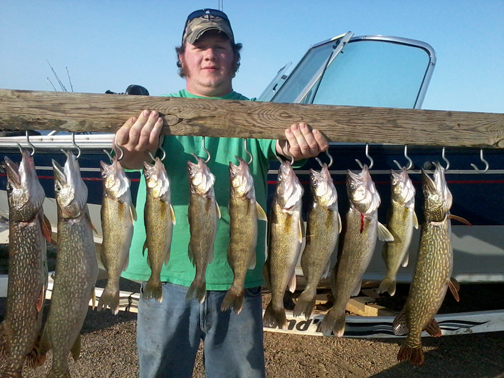 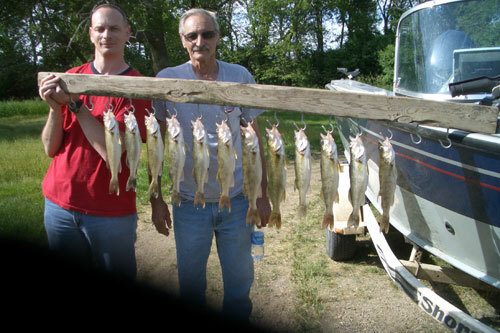 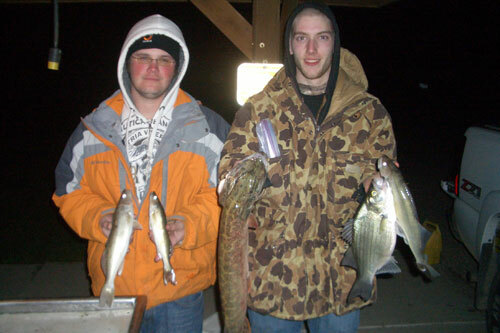 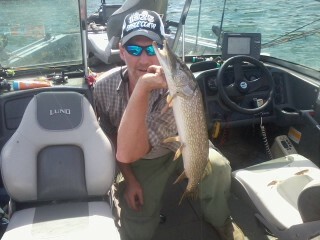 Friend Chad and I headed to the lake early spring on a scout trip and landed these dandy pike and walleye. 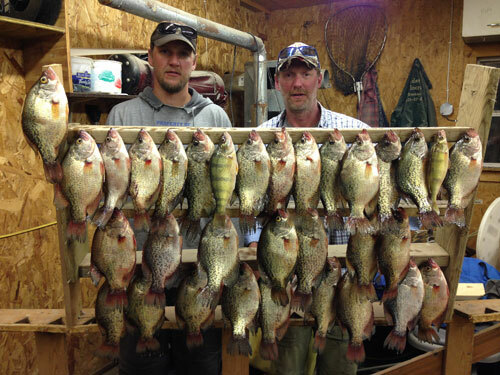 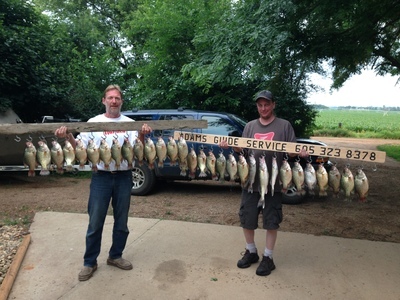 Buddy and I with some crappie and perch in 10′ of water. 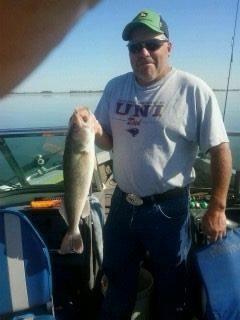 After 3 1/2 hrs of bouncing around the lake, Mike and I finally found a school of ‘eyes and were done in about an hour and a half. 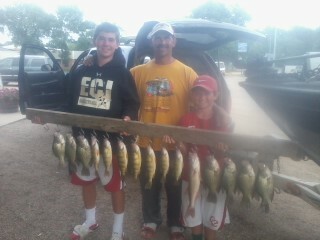 What a great fourth quarter to end the day.